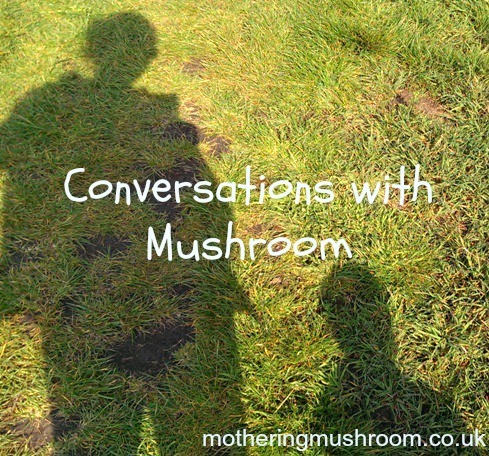 Conversations with Mushroom: What makes a good Mummy? Me: Mushroom, that is a beautiful, thoughtful note. I will keep it somewhere special. Mushroom: *proud, slightly bemused* Mummy why is your voice all funny? Are you crying? Me: No, I’m just full up of love for you. I always am but I’m really feeling it right now. Me: Yes, yes it is. Mushroom? What makes a good Mummy, do you think? Mushroom: *shrugs* I don’t know. Good Mummies do good listening. Mushroom: Yes, even when they are mean. Me: Are good mummies mean then? Me: I know. That’s why I put my phone away more now. Mushroom: *nods* Can we play now? Mushroom: *sighs* Go on then. Me: Do good Mummies play all the time, and let you eat sweets and watch TV whenever you want..? Mushroom: *laughs* No! No no no no. Good mummies have to look after you and you can’t have too much sweeties and you need to be good children as well. I am good..? Mushroom: Can we finish talking about being good now? So there you have it. If you do good listening and are ‘mean’ in response to bad behaviour, then you’re a good enough Mummy – according to my four-year old. And it’s ok to be less than perfect*, because “it’s hard to be good all the time”! 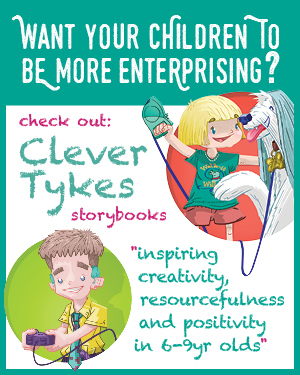 What do your kids say about being a good Mummy…? *If you’re still struggling to let go of your idea of perfection (because it is just that, an idea! 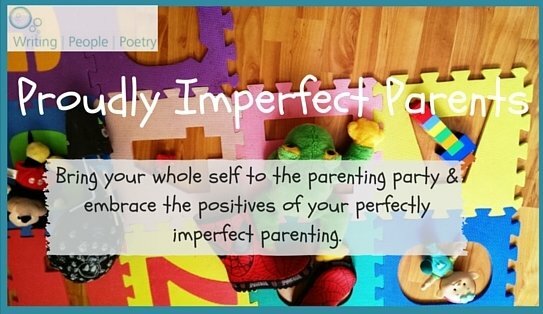 ), then you may be interested in my brand new four-week course, Proudly Imperfect Parents, which will help you to really let go and embrace all the positives of your perfectly imperfect parenting. The course starts on 22 February and is open for booking now.